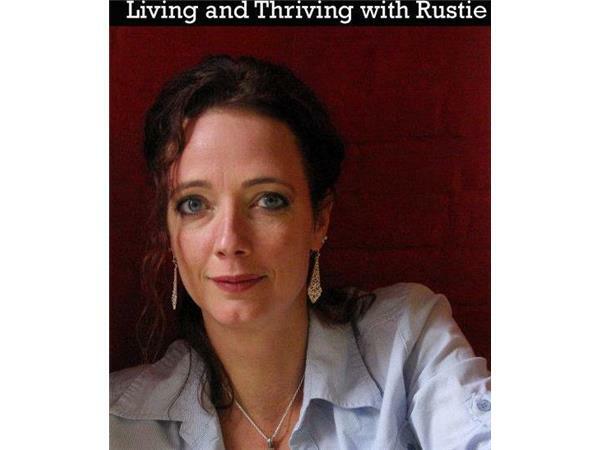 Welcome Scott Stevens to "Living & Thriving with Rustie"! Alcoholism and health news on which journalist Scott Stevens has reported, with additional commentary from the award-winning international self-help author. The SATURDAY REWIND is an article retrieved from Stevens' published news articles that is relevant to current developments. SUNDAY SNIPPET features brief excerpts from Stevens' books: What the Early Worm Gets (2010) and Every Silver Lining Has a Cloud: Relapse and the Symptoms of Sobriety (2013).